​Concrete and asphalt were the two things used to create driveways. We have come a long way since those days. Today, driveways are also made of stamped concrete. This means that your driveway can look any way that you would like. 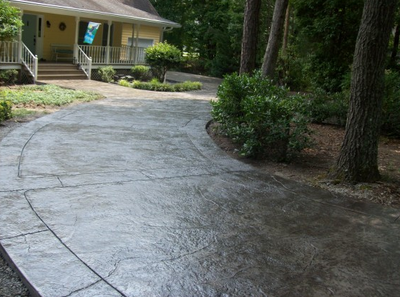 If you like stone, Milford Stamped Concrete can make your driveway look like a stone driveway. 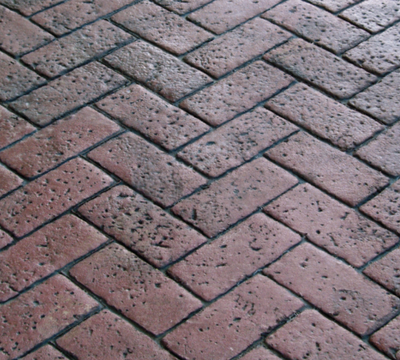 If you prefer brick, we can make it look like this too. 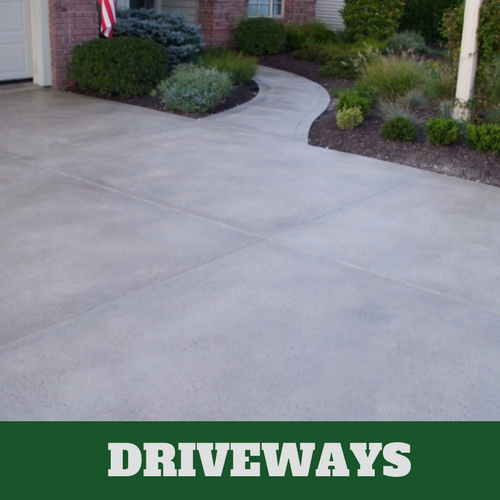 We understand that concrete is inexpensive but so is stamped concrete and that is why so many choose it opposed to just asphalt. 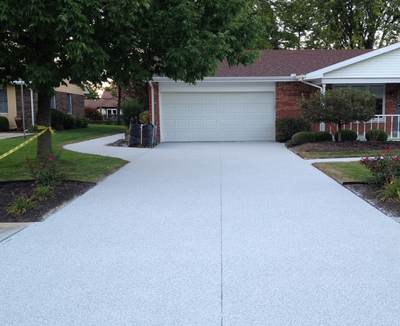 When applied, our contractors know which methods to use to achieve the look that you would like to have. Let's face it; plan concrete does nothing for your homes curb appeal. 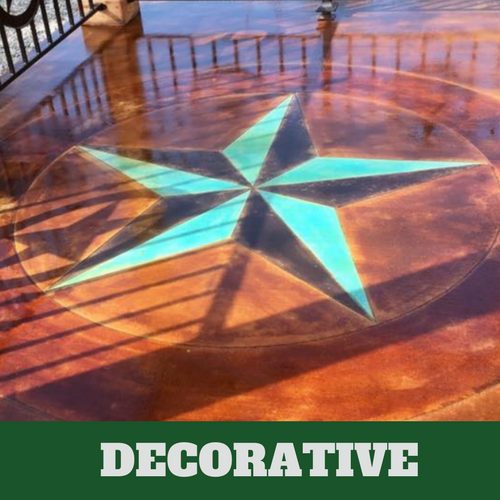 If you have it and want something different, something that will stand out, let our contractors at Milford Stamped Concrete offer it to you. 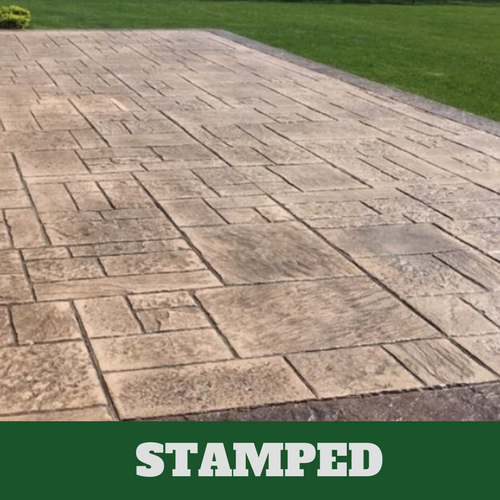 Stamped concrete is an uncomplicated process for those who know what they are doing, namely our concrete contractors at Milford Stamped Concrete. Our contractors do not rush the job because they know that the payoff for their patience is a beautiful job that they can be proud of. Rather than having the job done over again, why not rely on our services where we always get it right the first time around. 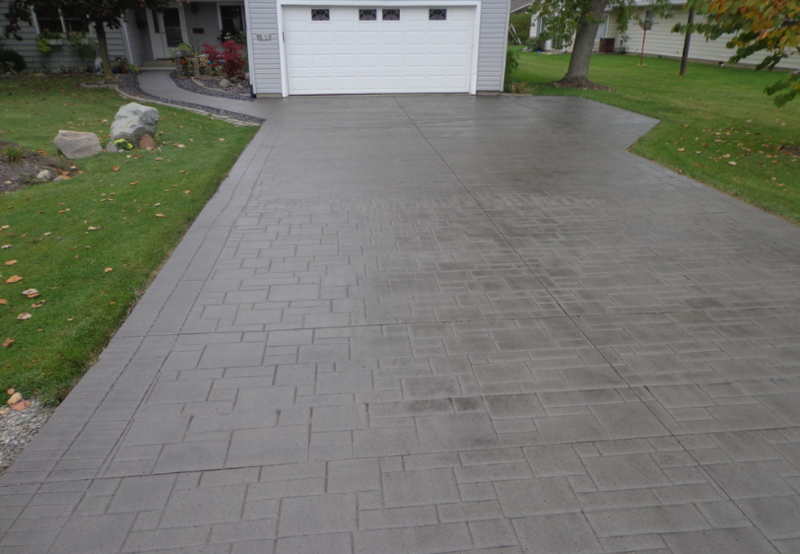 Our contractors have been chosen to work with our Milford customers because they have proven effective in their duties to design and install your stamped concrete driveway. 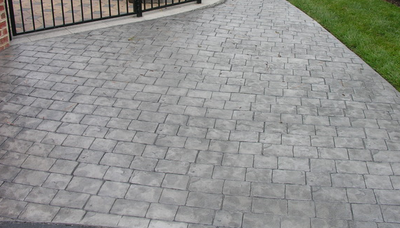 Every job is inspected for accuracy to ensure, as this is just as important to the process as actually installing your stamped concrete. 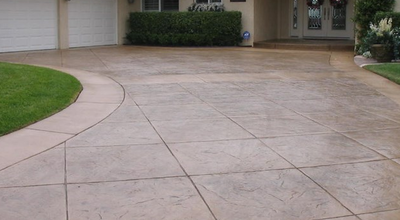 Since concrete is considered an eco-friendly material, it has gained in popularity over the past couple of years. 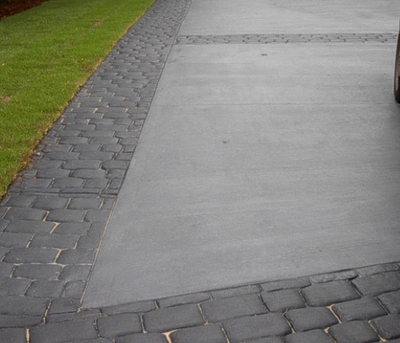 The fact that it is eco-friendly is only one reason so many call us to have it installed. It offers more benefits than you might even imagine. 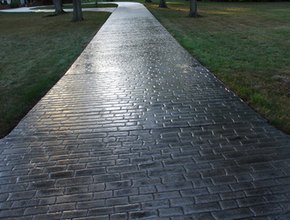 It is brighter than asphalt thus repeals sunlight, making it possible to conserve energy. Concrete is a renewable material made from natural materials. You can find the materials to make concrete anywhere. It is a recyclable material and easily replaced. 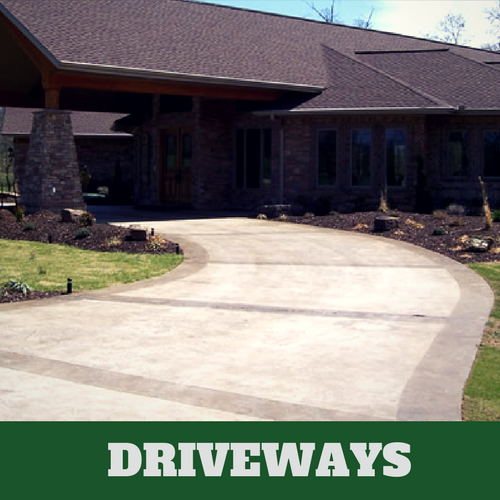 Find out more about the many benefits of having a stamped concrete driveway by contacting us today for your no-obligation consultation. 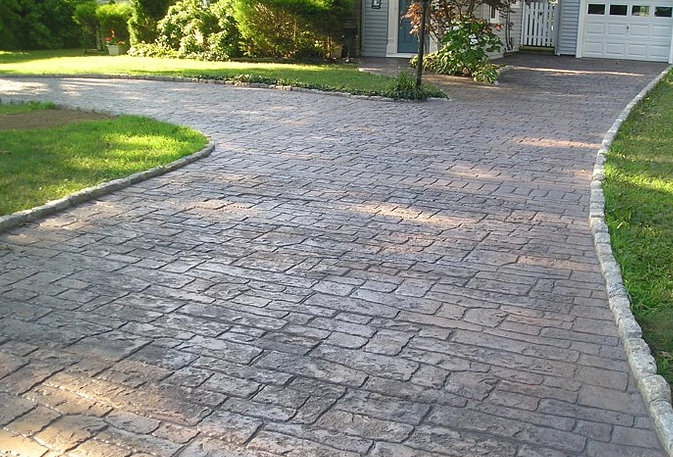 When you rely on the services of Milford Stamped Concrete, you are offered the chance to see get the look that you would like, whether it is stone, brick or wood. 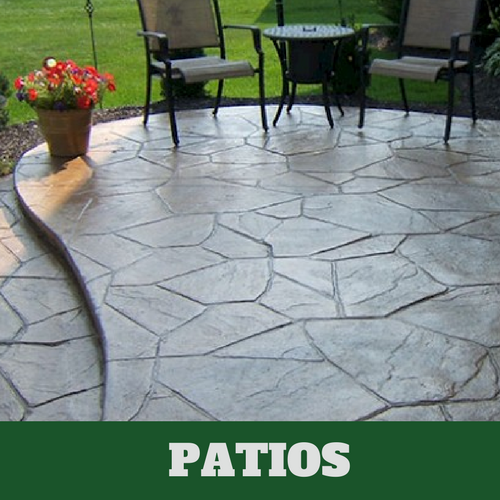 We select our concrete contractors based on their skills and qualifications. 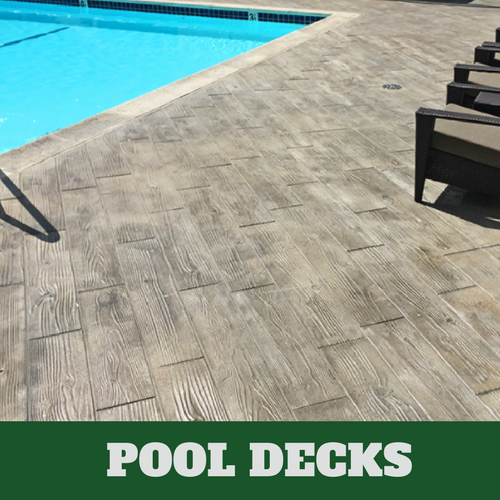 It is because of their training and the amount of concrete experience they have that we choose them to work with you. Our primary concern is making sure that our customers receive their money’s worth. No one likes the idea of wasting their hard-earned money and that is why we go the extra mile to ensure the job is done right. 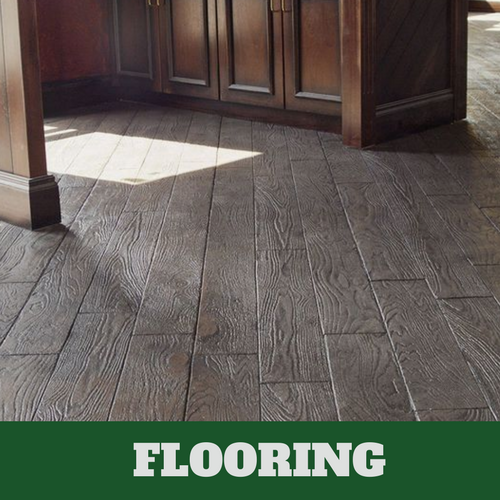 Call us for guaranteed satisfaction.